The United States's relationship with marijuana dates back to the Colonial Era. American production of hemp (the cannabis plant) was encouraged by the government in the 17th century for the production of rope, sails, and clothing. Domestic production of hemp flourished until after the Civil War, when imports replaced hemp. 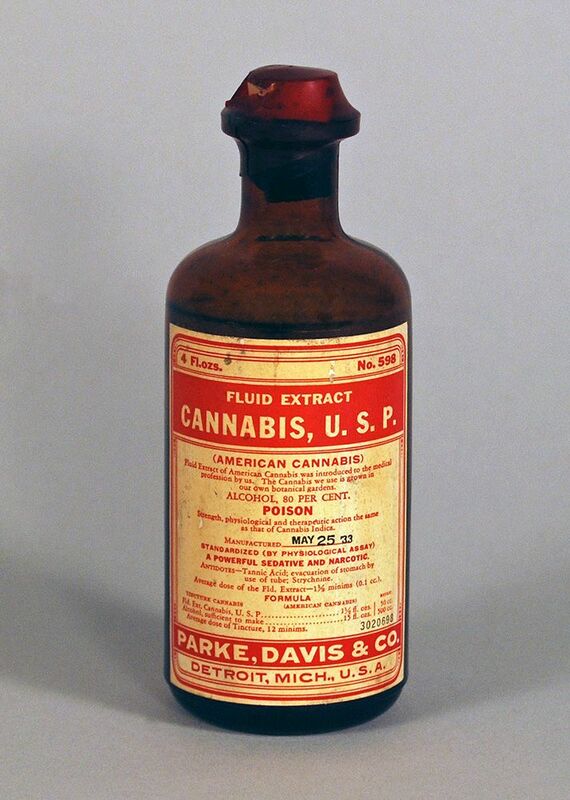 In the late 19th Century, marijuana became a popular ingredient in many medicinal products and was sold openly in pharmacies. After the Mexican Revolution of 1910, Mexican immigrants flooded into the United States, bringing with them the recreational use of marijuana. The drug became associated with the immigrants and the fear and , in turn, prejudice about the newcomers became associated with marijuana. 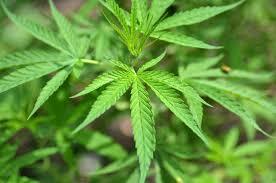 Anti-drug campaigners warned against the encroaching "Marijuana Menace". 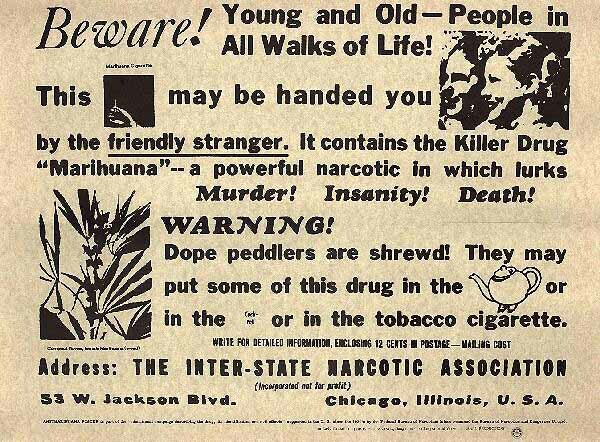 During the Great Depression, massive unemployment and increased public resentment and fear of Mexican immigrants escalated public and governmental concern about the potential problem of marijuana. By 1931, 29 states had outlawed marijuana. 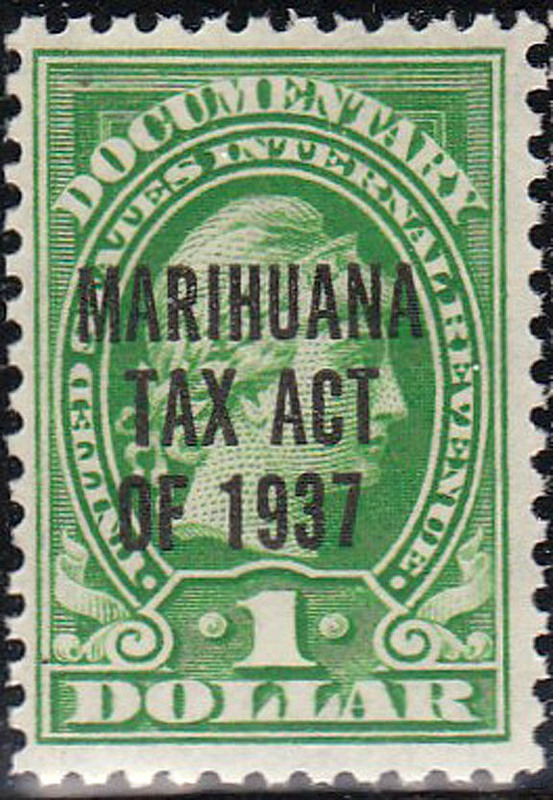 In 1937 Congress passed the Marijuana Tax Act, effectively criminalizing marijuana. 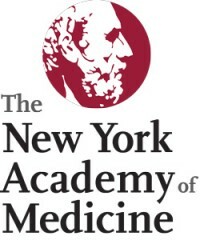 Meanwhile the New York Academy of Medicine issued an extensive report declaring marijuana did not induce violence, or insanity, or lead to addiction or other drug use. During World War II, the U.S. Department of Agriculture against turned to hemp to produce marine cordage, parachutes and other military gear. 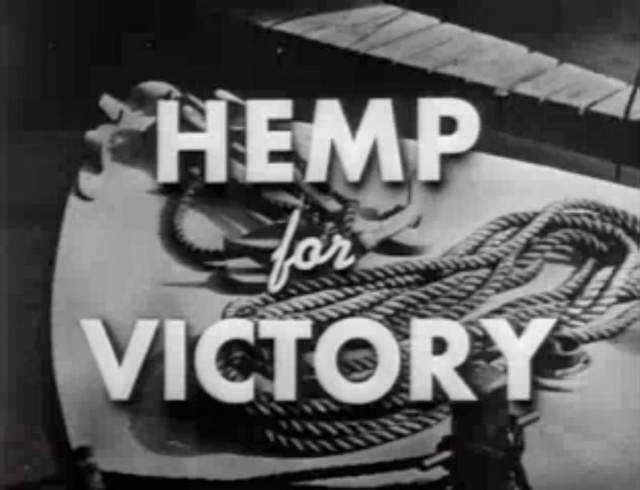 It launched a "Hemp for Victory" program and registered 375,000 acres of hemp in the United States. In the 1950s federal laws were enacted which set mandatory sentences for drug-related offenses. Yet in the 1960s a cultural climate shift lead to more lenient attitudes towards marijuana. Again, reports commissioned by Presdents Kennedy and Johnson found that marijuana use did not induce violence or lead to use of heavier drugs. 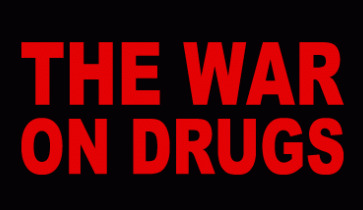 By 1970 Congress repealed most of the mandatory penalties for drug-related offenses. In 1972 the bipartisan Shafer Commission, appointed by President Nixon at the direction of Congress, considered laws regarding marijuana and determined that personal use of marijuana should be decriminalized. 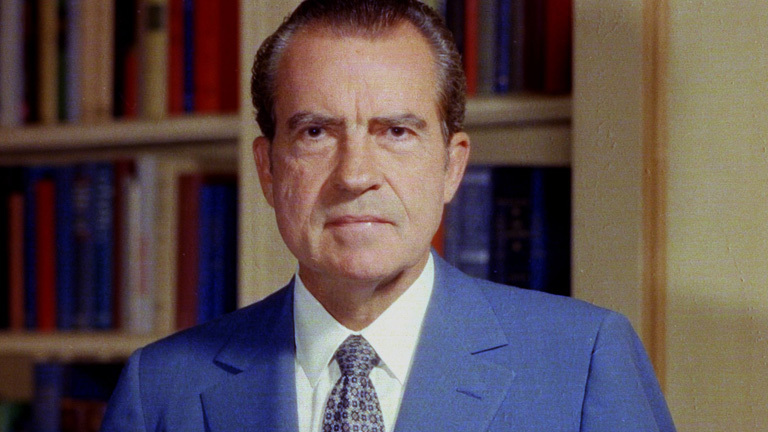 Nixon rejected the recommendation, but over the course of the 1970s, eleven states decriminalized marijuana and most others reduced their penalties. However, in 1976 a parent's movement against marijuana began and was instrumental in affecting pubic attitudes which lead to the 1980s War on Drugs. 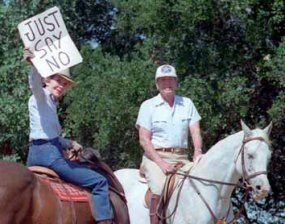 Mandatory sentences were re-enacted by President Reagan. The "three strikes you're out" policy, required life sentences for repeat drug offenders. 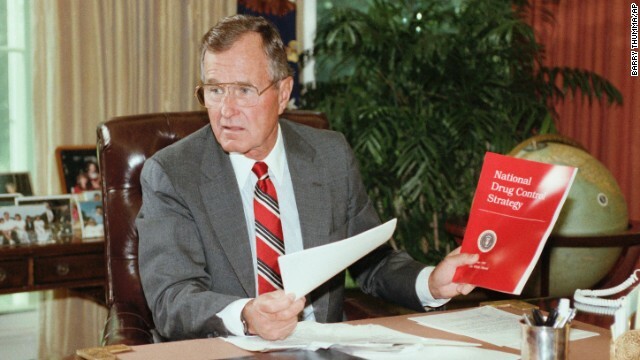 The War on Drugs continued under President George Bush in 1989. Yet a major shift in public perception of marijuana was underway. 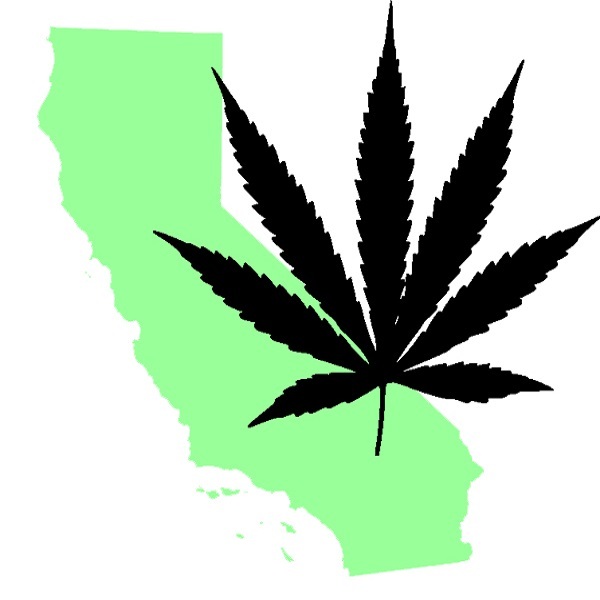 In 1996 California passed Proposition 215 allowing for the sale and medical use of marijuana for patients with AIDS, cancer, and other serious painful diseases. 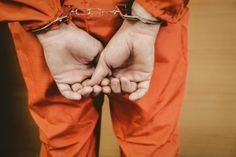 Thus the tension between federal laws criminalizing marijuana and state laws permitting marijuana in certain circumstances began which continues today. Source: PBS Frontline: Marijuana Timeline.